Manchester City Football Club’s foundation, City in the Community, will kick-off the Active Uprising Weekend by opening the doors of City Football Academy to schoolchildren from across Greater Manchester. City in the Community will host a special ‘10@10’ event with Super Movers at the Etihad Campus, to launch a weekend of physical activity across Greater Manchester as part of ukactive’s new Active Uprising event – a multi-day celebration of physical activity. Coaches from City in the Community, which engages with more than 20,000 young people every week through a variety of health, education and inclusion programmes, will use their expertise to take children through a morning of activity on Friday 22 June, kick-starting a series of free events from other activity providers and venues on Friday and Saturday. 10@10 has proven to be a popular programme, with schoolchildren encouraged to take part in 10 minutes exercise at 10am, helping to generate healthy habits around physical activity. There will be a live demonstration from schoolchildren at the Etihad Campus, showing just how fun and easy it is to be a Super Mover. Super Movers is a partnership between the BBC and the Premier League that gives primary school teachers free, curriculum-linked resources to inspire children to become more active throughout their school day and enhance their learning. 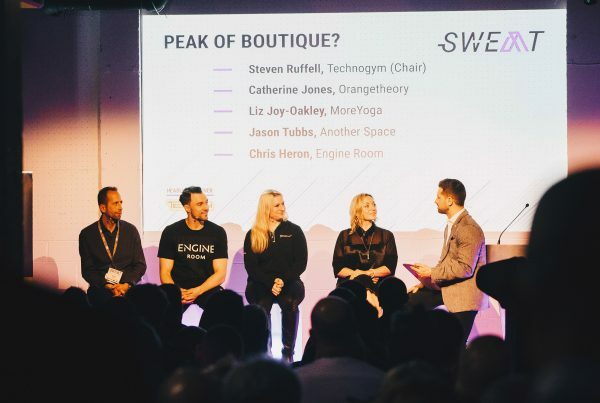 The Active Uprising Weekend follows the Active Uprising Conference and ukactive Awards on Thursday 21 June at Manchester Central Convention Complex, taking the event concept into local communities to encourage everyone to celebrate the fun and benefits of leading an active lifestyle. There will also be opportunities for workplaces to support employee wellbeing through embedding physical activity into the working day, and sample sessions at gyms, leisure centres, parks and other activity centres to encourage families and friends to try new activities. Head of City in the Community Mike Green said: “City in the Community is delighted to be supporting Active Uprising. This collaboration allows us to build on a shared vision with ukactive as we jointly create a unique opportunity for local kids to be active while at the Etihad Campus. 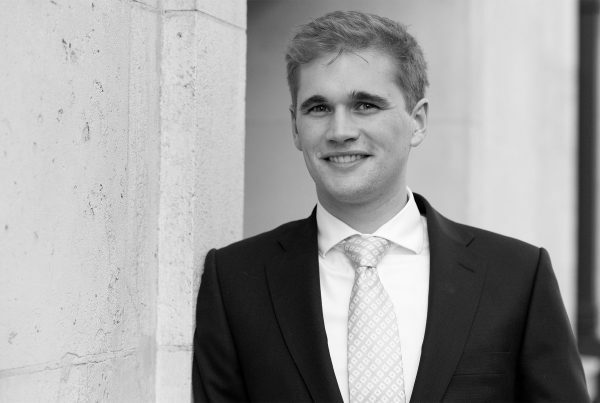 CEO of ukactive Steven Ward said: “We are delighted to have City in the Community on-board for Active Uprising. Active Uprising is going to be a landmark moment for the sports and physical activity movement so it’s fantastic that City in the Community have signed up to share their expertise and help inspire more kids across Manchester. 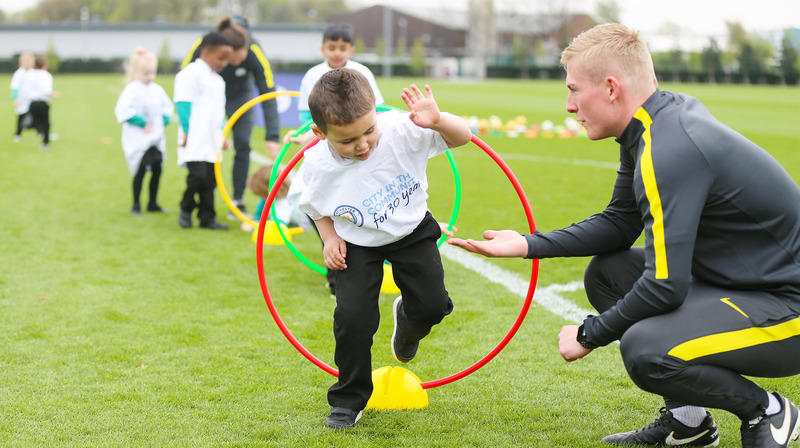 “Schoolchildren and young people who have the chance to get active at the Etihad Campus will remember it for their lifetime, helping them create healthy habits that last a lifetime too. Physical activity has a major role to play in our children’s health and happiness, and we want to see more kids getting active in fun and engaging ways that, together with a good diet and education, improve their overall wellbeing. The event is also being supported by activity provider Move GB, which has hundreds of partner venues across Greater Manchester and will provide the booking platform for Active Uprising, facilitating registrations for the public, as well as fitness partners wanting to participate in the event. MoveGB Commercial Director Justin Mendleton said: “Active Uprising Weekend is a fantastic opportunity to help engage the population of Manchester into new and exciting fitness experiences. 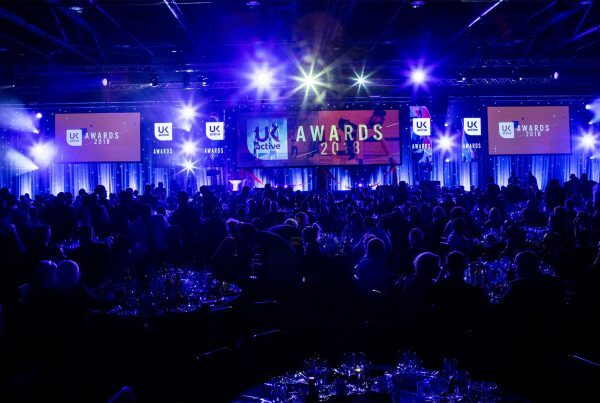 “We are honoured to help ukactive deliver its goals for the event. Our mission is to remove the barriers that prevent people from staying active, so partnering with them was an obvious decision for us. Community support will also be provided by GM Active, a collaboration between 12 Greater Manchester leisure and cultural community organisations, encouraging people across communities to live more active and healthy lifestyles. Chair of GM Active Peter Burt said: “We are proud to support the Active Uprising Weekend and will be providing an exciting range of sporting and recreational opportunities for residents across the region. ukactive is calling for all schools, workplaces, gyms, leisure centres and other community providers in Greater Manchester to sign up for the Active Uprising Weekend and help provide opportunities for people to get active – click here to register. To find out more about Active Uprising or to buy tickets for the Conference and Awards, click here.